Where do you find the YourAdChoices Icon? In lots of different places! 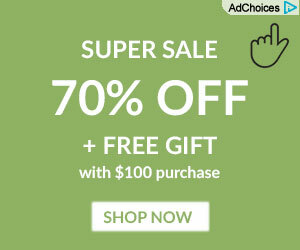 The Icon is most often displayed in the corner of the banner ad that you see on websites you visit. The YourAdChoices Icon also appears in the corner of mobile ads. 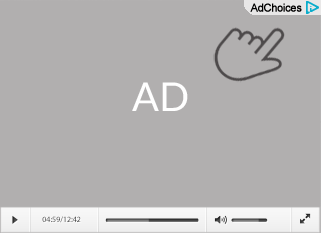 You may see the Icon in video ads, too. The YourAdChoices Icon is sometimes displayed in the site information section contained in the lower section of websites (including mobile sites). 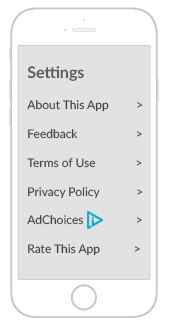 On your mobile apps, the YourAdChoices Icon is sometimes presented in the settings menu.